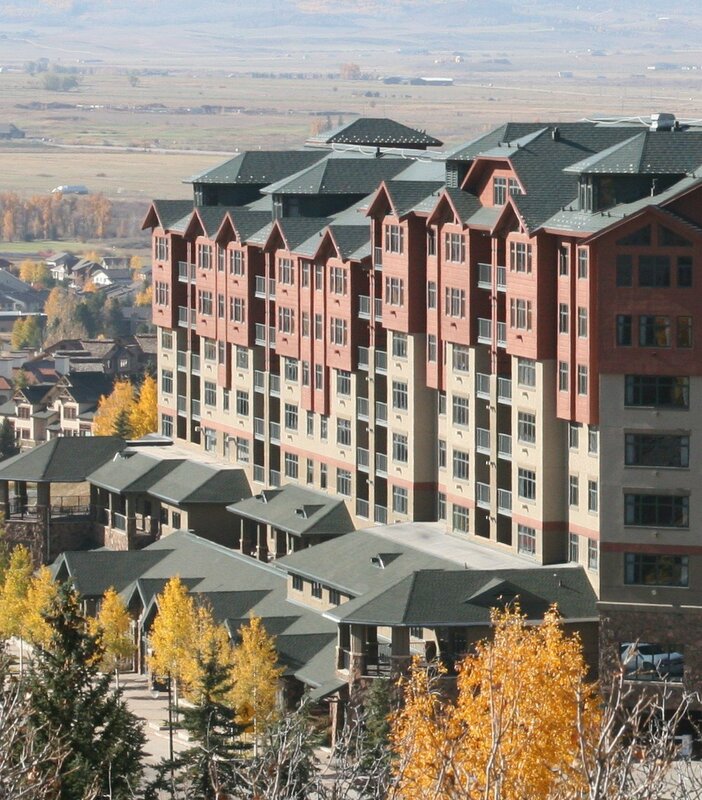 Assisting clients interested in purchasing property in geographic areas outside Steamboat Springs. This can be achieved by either a personal assignment or to locate the highest qualified real estate agent (preferably an exclusive buyer broker) in your desired location. There are over 1 million REALTORS in the USA; I have established numerous professional relationships with top-quality brokers throughout the industry and would be happy to recommend the broker best suited for your personal needs. Assisting those interested in selling their Steamboat Springs property by matching your property and personality with the highest qualified listing agent. There are over 300 REALTORS in the Steamboat Springs MLS, and I would be happy to help you locate the best agent to most effectively market your property. Seeking an unlisted, hard-to-find or unique property? I enjoy a challenge and have the knowledge, judgment, patience and work ethic to succeed in locating the most difficult type of properties that meet your needs. Assisting clients on a For Sale By Owner, unlisted or private purchase. Buying real estate is a complicated endeavor and most likely the biggest investment one will make. If you have already located a property or would like to pursue a property that is not listed for sale, I would be able to assist in the negotiation, valuation, contracting, due diligence and closing processes. I have extensive experience in conducting research for banks, private parties, government agencies and expert witness testimony . The above assignments are offered on an hourly, referral, fee, contract or retainer basis. In keeping with the same business principles as Buyer's Resource (by establishing a fiduciary relationship), I founded Resort Realty & Consulting, LLP to serve resort operators, real estate investment trusts, developers and investors on large scale acquisitions and feasibility assignments. With years of experience working in executive level positions with several of the largest resort real estate operations in North America, I have earned a reputation for possessing broad-based, in-depth and hands-on knowledge of the business. In 1994 I took this experience and started Resort Realty & Consulting as an advisor to those seeking investment opportunities in resort real estate markets. This experience has included numerous resort areas spanning both eastern and western markets. Coupled with my proven and broad-based background, I possess the analytical skills necessary to provide logical and comprehensive analysis of real estate investments. I am eager to discuss how I can assist in your investment requirements.